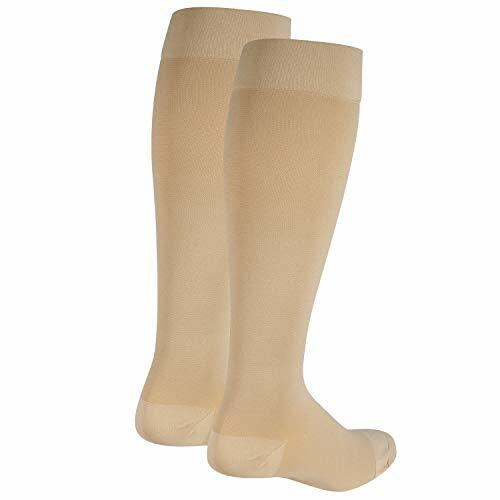 The FS4 Orthotic Sock incorporates the award winning and patented FS6 Compression Foot Sleeve technology. 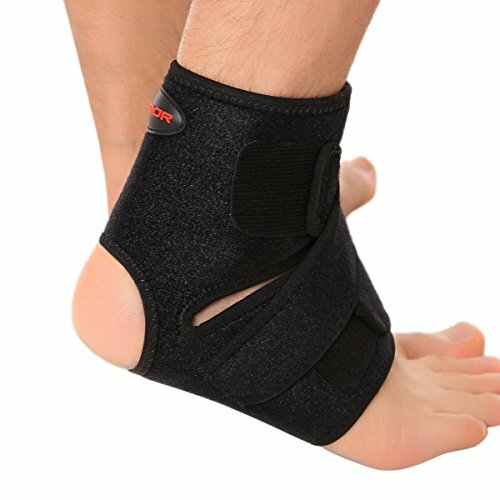 Wearing the FS4 socks while active will aid in preventing Plantar Fasciitis symptom onset and act as an overall foot health aid. With precise targeted compression levels, the FS4 is designed for proper foot support and injury prevention. The seamless construction with light padding in just the right places creates surprisingly comfortable support. 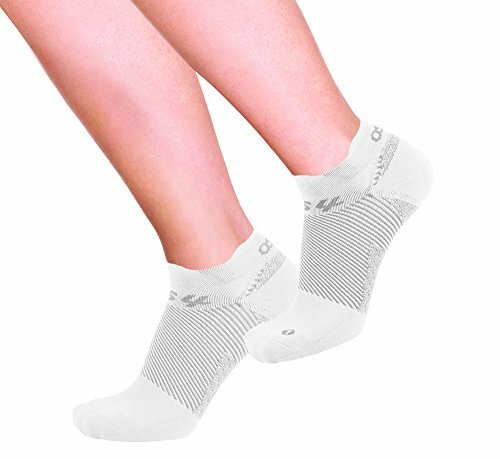 The soft, moisture-wicking fabric with anti-odor treatment creates a healthier environment for your feet. 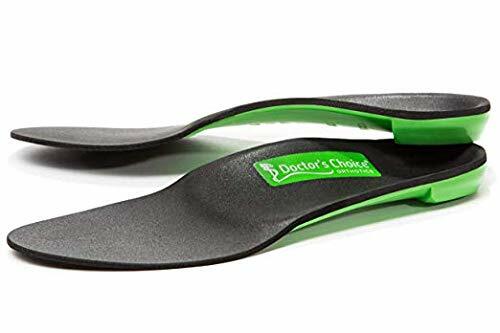 FS4 represents the first sock product with true orthotic benefits that strengthen the foot structure, help prevent Plantar Fasciitis, arch strain, swelling, and other conditions. OrthoSleeve Compression Zone Technology® defines a new way of making ortho supports. This breakthrough technology delivers medical grade support in thinner, more comfortable, discreet medical devices. 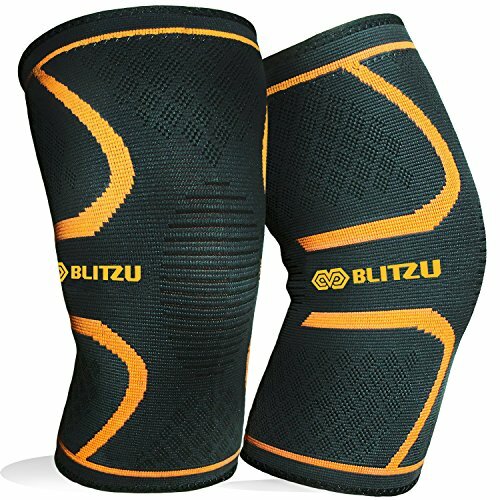 No longer is it necessary to use heavy splints, uncomfortable neoprene fabrics and frustrating Velcro. OrthoSleeve products allow you to receive the support and pain relief you deserve any time of day. 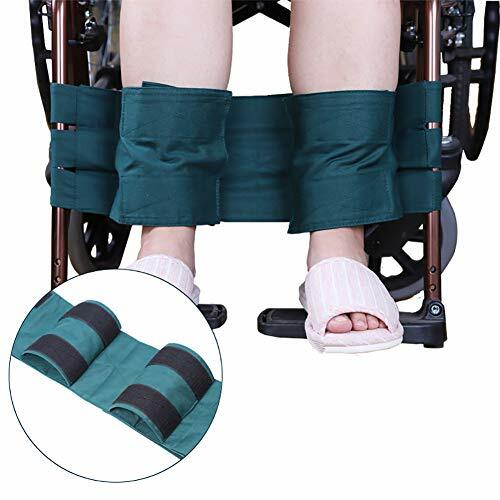 These products go where you go. We call this motion comfortTM. ULTIMATE PROTECTION: FS4 was designed with our patented FS6 technology to provide pain relief and/or prevent the onset of Plantar Fasciitis. 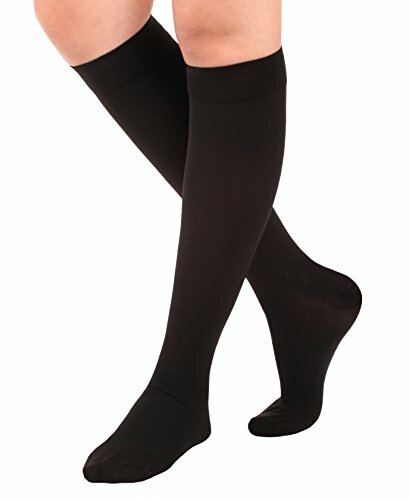 Patented medical grade compression provides an overall foot aid in the first sock with true orthotic benefits. DESIGNED TO FIT: FS4 is anatomically designed for the right and left foot to provide the perfect fit. It has a special treated heel pocket knitted into the sock to confirm proper placement. The seamless construction creates comfortable support. QUALITY BREATHEABLE/ANTI-ODOR: FS4 is made of quality, moisture-wicking fabric which allows the sleeve to breath during movement thereby creating a healthier environment for your feet. COMFORT & SUPPORT: FS4’s light-weight design provides the support tendons & joints need to stay healthy, but offers a more wearable option. 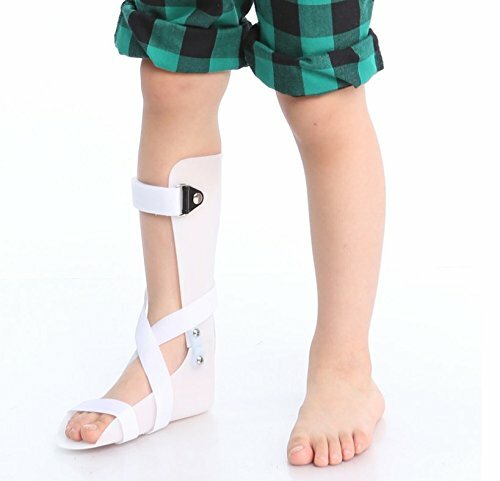 Unlike bulky splints, neoprene or copper braces & Velcro, FS4 guarantees relief in a comfortable orthotic sock. 100% MONEY BACK GUARANTEE: OrthoSleeve is committed to our product & guarantees results or we will offer your money back. With proper care, hand washing and air dry, Orthosleeve products are made to provide support for up to six months.